Ashley Rose Photography: No baby yet! So Saturday was my last wedding of 2010 & 2 weeks before Crew arrives! So a sneak from Saturday! 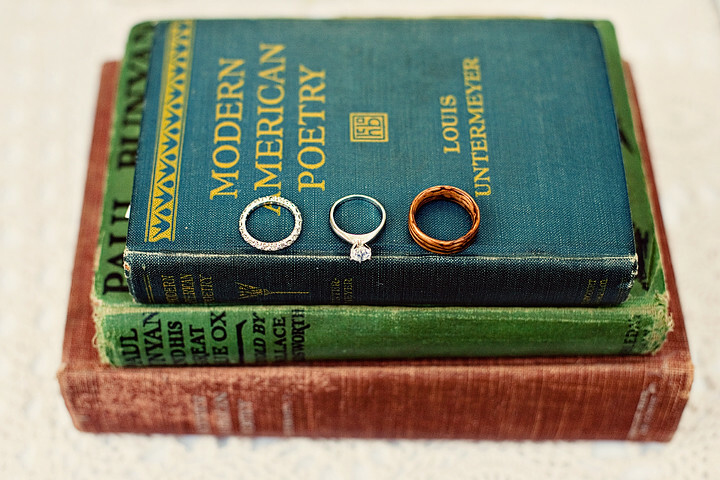 *How rad is the groom's wooden ring?! oh can't wait to see more of this one! !